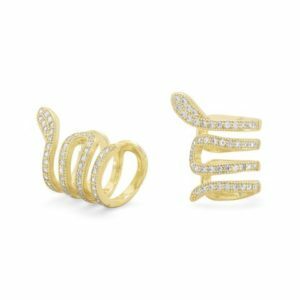 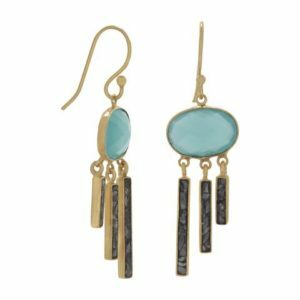 Gold-plated sterling silver earrings with faceted green glass and diamond chip bars. 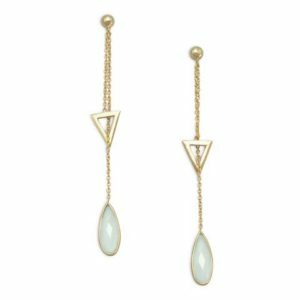 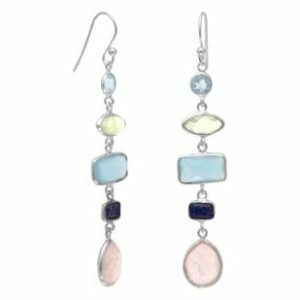 Gold-plated sterling silver earrings with triangle and blue chalcedony drops. 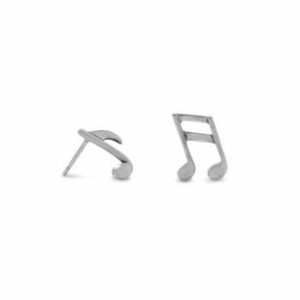 Sterling silver music note earrings featuring two unique notes. 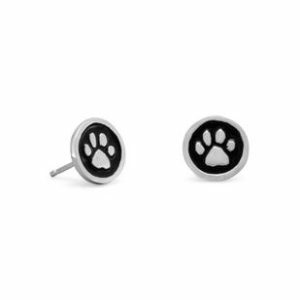 Sterling silver post paw print earrings. 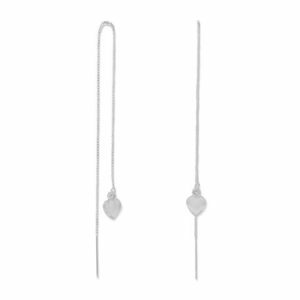 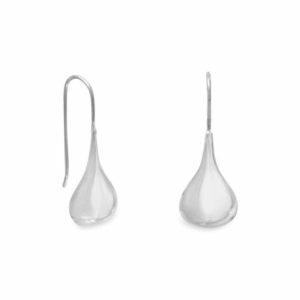 Polished sterling silver rain earrings. 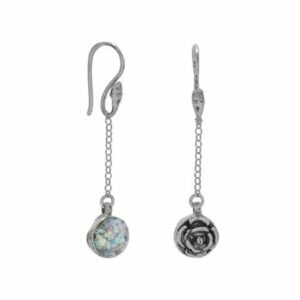 Sterling silver earrings with reversible rose and Roman glass charm. 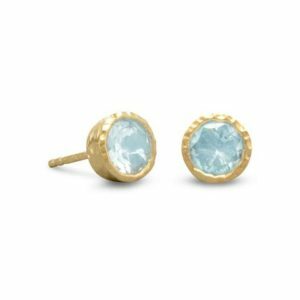 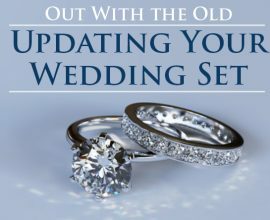 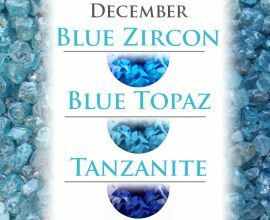 Bezel set blue topaz stud earrings. 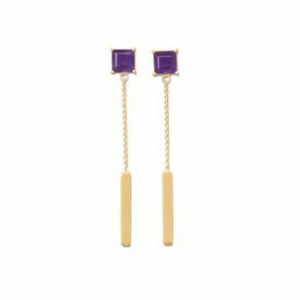 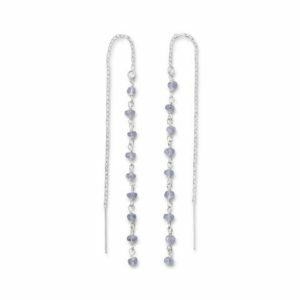 Gold-plated sterling silver amethyst drop earrings.